This word cloud reflects the frequency and intensity of words and phrases used by Irvine voters to describe Mayor Donald Wagner and his job performance for the past two years. What can a “word cloud” tell us about the attitudes of Irvine residents toward those elected to govern our City? 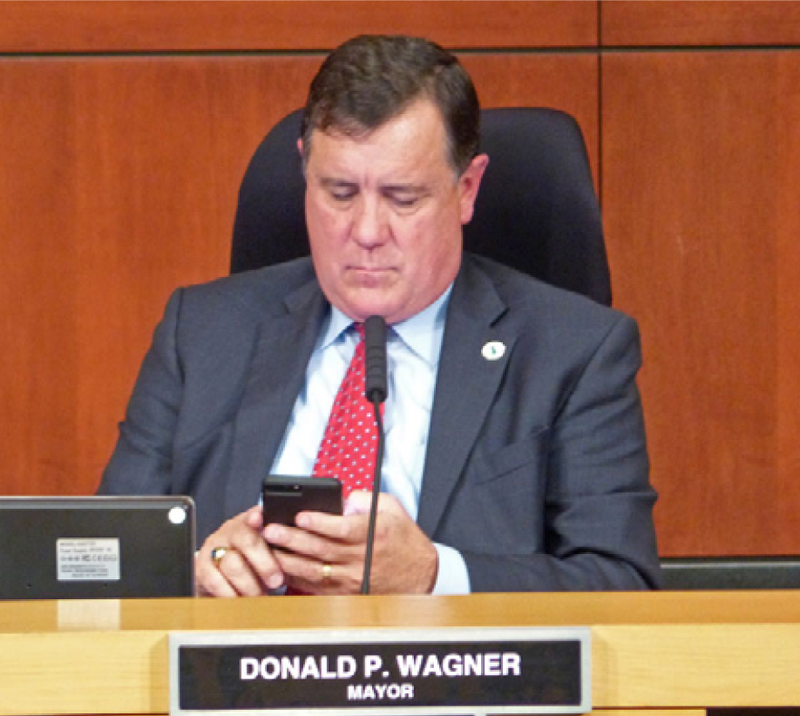 Irvine Community News & Views recently commissioned a special study, asking Irvine voters for a word or phrase they associate with the job that Donald Wagner is doing as Mayor of Irvine. Except for an occasional reference to public safety or “safe city,” the words and phrases associated with Wagner’s administration are overwhelmingly negative. They reveal a word cloud that is, in fact, a dark cloud of disapproval that appears to be hanging over Wagner’s bid for re-election to a second term as Mayor. In addition, with remarkable intensity and consistency, voters decry Wagner’s relationship with big developers — especially developer FivePoint. Voters invoke words like “corrupt” and “puppet” and “bought” to describe Wagner’s acceptance of millions of dollars in political campaign support from developers, while voting for their massive, traffic-inducing development projects. 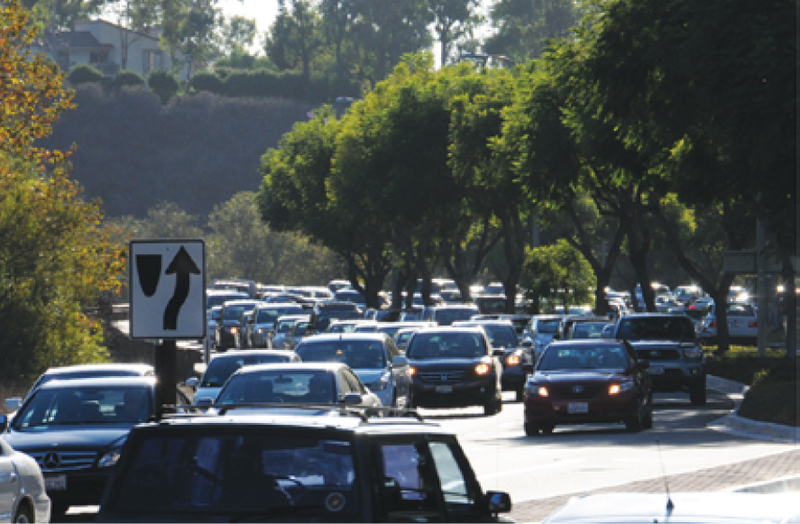 Voters aim their ire at Wagner for bringing a development-induced “traffic nightmare” to Irvine. 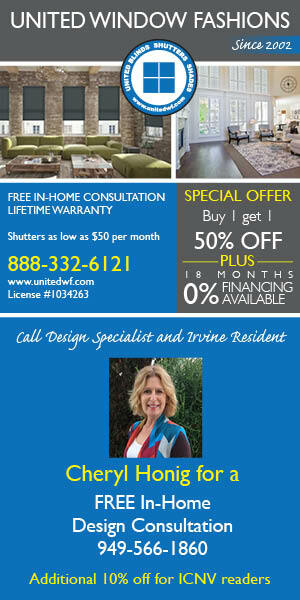 Wagner, a former State Assemblyman, was recruited by major developers in 2016 to run for Mayor of Irvine. Apparently providing whatever money was needed to win, developers funded a vicious smear campaign against Wagner’s opponent, former Councilmember Mary Ann Gaido, a longtime advocate for putting strong City controls on growth, development and traffic. Campaign finance reports have revealed that more than $1 million was spent by developer FivePoint and other developers and special interests to elect Wagner. They funneled their unprecedented funding through a network of out-of-town political action committees specializing in “dark money” expenditures and political “hit pieces.” They savaged Gaido with scurrilous TV ads and with an avalanche of attack mail. In the end, Wagner’s developer-funded, million-dollar campaign narrowly edged out Gaido, who had managed to raise about $100,000 in small donations, in accordance with the City’s prescribed campaign contribution limits. Also associated with Wagner is Measure B, the massive development scheme that the Mayor and big developer FivePoint had to put on the ballot last June as a result of a successful citizen signature-gathering Referendum. 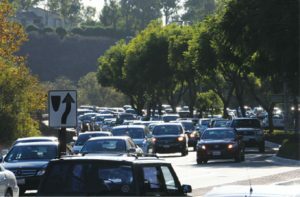 Measure B was a complicated land-swap and development scheme to replace the long-planned, State-approved Veterans Cemetery in the Great Park with 812,000 square feet of office, industrial and apartment development, bringing nearly 10,000 added cars and trucks to Irvine streets every day. With Wagner at the forefront, backed by yet another FivePoint-funded $1 million campaign, the Wagner-FivePoint Measure B was nevertheless rejected by voters in a stunning 63% to 37% upset. The “NO on B” voter revolt provided a clear, two-part voter mandate: first, it was a rejection of yet another massive development scheme, this time on City-owned parkland that had been reserved for a Veterans Cemetery. And, second, it was a mandate to have the Mayor and City Council immediately commence construction of the Veterans Cemetery in the Great Park, as originally planned. It has earned him something else, too. Ed Pope, who chaired the NO on B campaign, is challenging Wagner in the November 6th election. And Pope has two running mates who were also leaders in the NO on B campaign, Jaci Woods and Frank McGill. Woods and McGill are running for the two open City Council seats. NextApril 22nd: Celebrate Earth Day!